Visiting a city’s bookstores always provides a nice break from the noisy, packed-with-people touristic attractions. When right next to the halls with the bookshelves, a café serves warm cups of tea and ice-cold beers, relaxation is guaranteed. 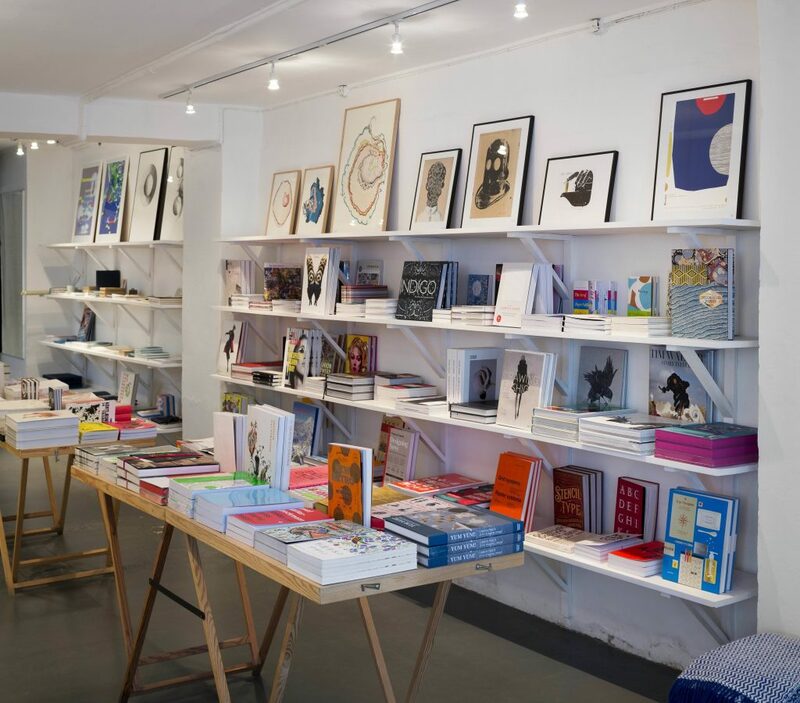 Discover Copenhagen’s best independent bookstores and make sure to stop by when travelling and exploring the city. 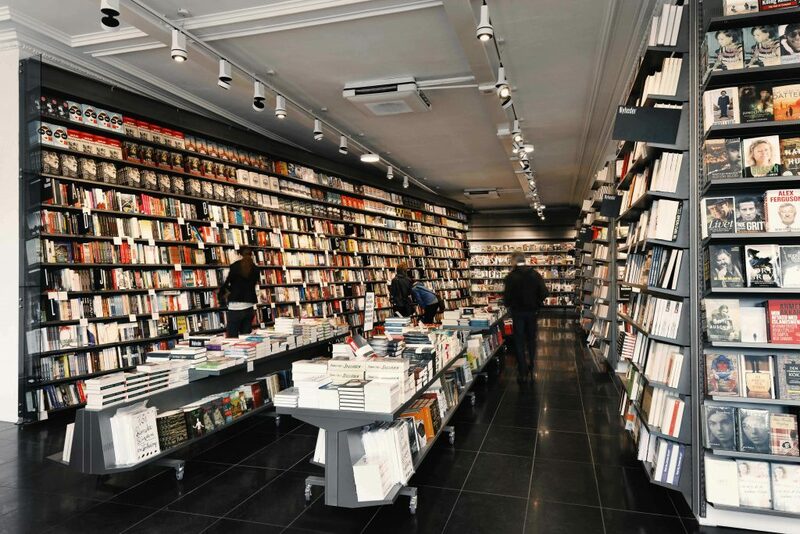 With two floors filled with books written in Danish and English, Politikens Boghal is fairly-often considered one of the top choices for book lovers in Copenhagen. The warm bookstore associated with Politiken, one of the largest newspapers in the country, has been welcoming locals and foreigners since 1915. On its selves, visitors can find old and new releases of everything from fiction and poetry to nature and hobby books. Moreover, special events such as concerts, speeches, and presentations take place regularly throughout the year attracting the city’s intellectual crowd. It can be said that Thiemers is more a cultural space than just a bookstore. Throughout the week, reading groups and writing teams meet at the cozy bookstore and welcome everyone that would like to join. On Sundays, visitors can listen to intriguing speeches and debates. Thiemers’ team is always happy to introduce its visitors to the place and help book enthusiasts find what they’re looking for. It’s the perfect hideout for a relaxing Sunday evening or for those days patrons just want to get lost in a book while indulging into a warm cup of tea. When The Booktrader was founded in 1983 by American bookseller David Grubb, it used to sell only books written English. When Lars Rasmussen became the owner, he added books written in Danish to the already-big collection of antiquarian books. Visitors will find a great selection of history, art, architecture, photography, and music books that cover a wide range of eras and styles. Cinnober has been standing in the heart of the city center for approximately 10 years. Its founders, Ulla Welinder and Morten Voigt, have a great passion for graphic design and illustration. Therefore, a big part of their book selection consists of magazines and books that showcase the best of design, architecture, and art. Make sure to stop by while exploring the area around the Round Tower and rummage through the bookstore’s collection of local artists’ prints and paper products. Visitors might even find a special souvenir to take back home. When a music lover and a literature aficionado met, they created Tranquebar. Books and music from all over the world fill the shelves of the big, colorful bookstore. Decorated with objects from different cultures around the globe, Tranquebar Bookstore and Café has a unique and warm atmosphere. On the days that concerts and special events take place, the store gets packed with locals who never miss the chance to savor one of the bar’s ice-cold beers while listening to uplifting tunes. What makes Ark Books special aside from its great selection of books is that volunteers run this nonprofit bookstore. The people who opened the bookshop are literature devotees whose dream was to open a cute little store where Danes and foreigners could mingle while searching for their favorite novels and spark up conversations about books and culture, all while savoring a warm cup of a coffee. Most books are written in English, but their collection of books translated in German, French, and Spanish keeps increasing. Paludan is a bookstore and a stylish café that serves fresh coffee, juicy burgers, and one of the best brunches in the city. 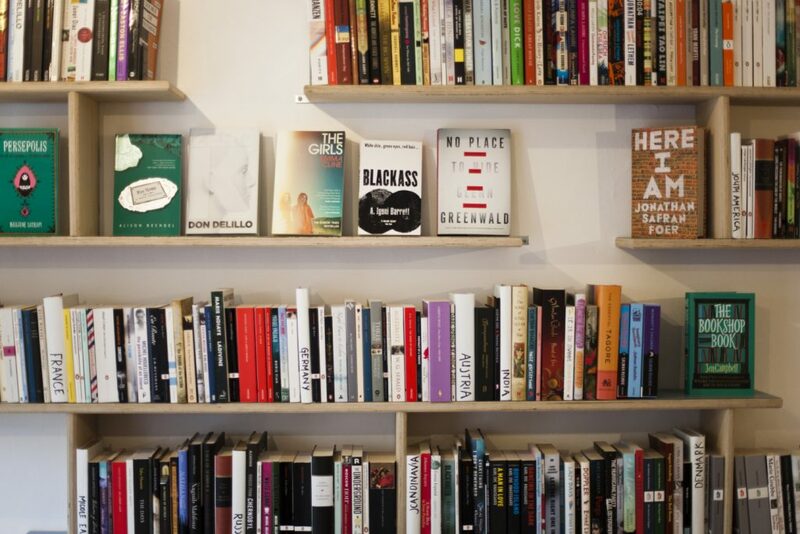 Its great selection of books in combination with the café’s stylish and warm atmosphere makes it a real favorite for locals. Located in the historic old Jewish quarter, its proximity to the Nørreport station makes it ideal for a pitstop. Vangsgaards Antikvariat is the largest antique bookstore in Scandinavia. 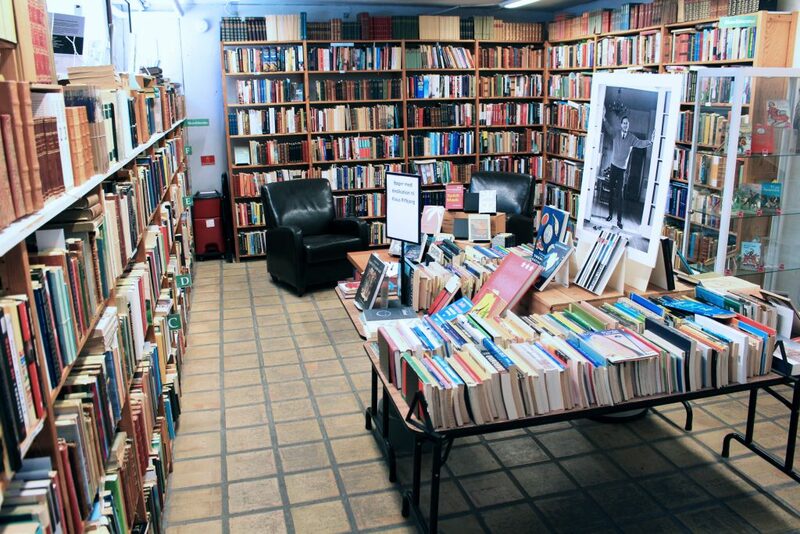 With its great selection of new and secondhand books, most do not leave the place empty-handed. Located close to Strøget, the pedestrianized shopping street, getting there is quite easy and totally worth taking a break from window shopping to rummage through Vangsgaards Antikvariat also shelves some really rare editions of internationally-known books.